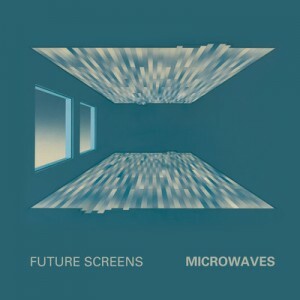 Future screens are an indie flavoured synth pop outfit from Brooklyn who have just released their second single. 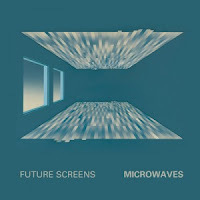 "All My Daydreams is a lush, electronic, wall of sound as buzzing bassline and shuffling beat power the track along while reverby vocals and tides of synths crash against the track like waves. It goes big and bright with a synth line that gets straight stuck in your head. Looking forward to more work from these guys in the future.